This week on the history of Rock and Roll and featuring a second hour this week. 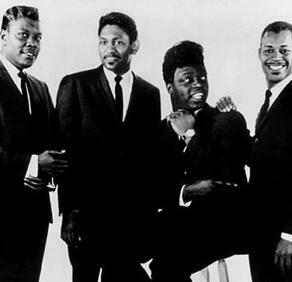 The story of The Coasters, The Drifters, Ray Charles, Gene Vincent, Buddy Knox, Everly Brothers, Eddie Cochran and Roy Orbison. 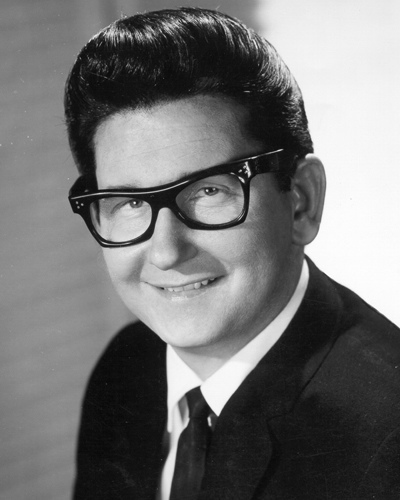 This week on this History of Rock and Roll: Gene Vincent, Buddy Holly, Buddy Knox, Everly Brothers, Eddie Cochran and Roy Orbison.